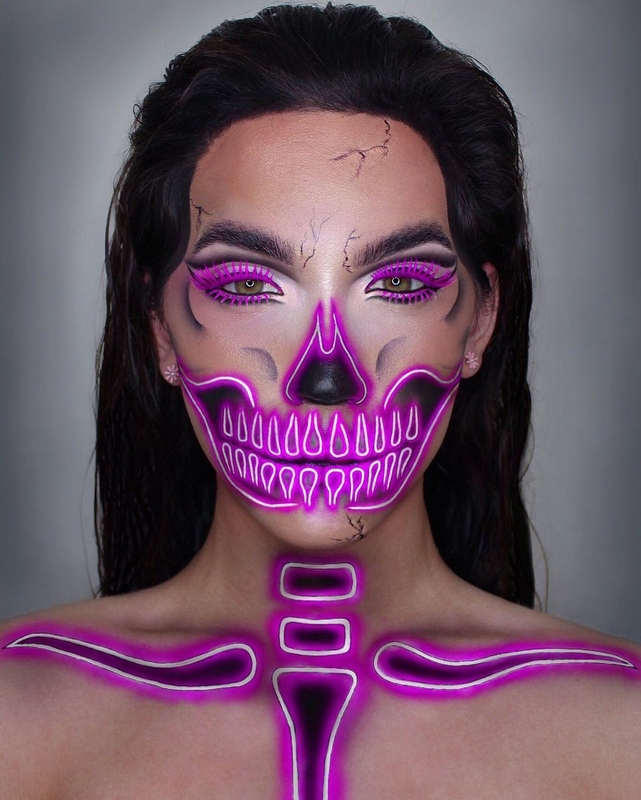 Body Painting with something for every one, have a look in the post for more. 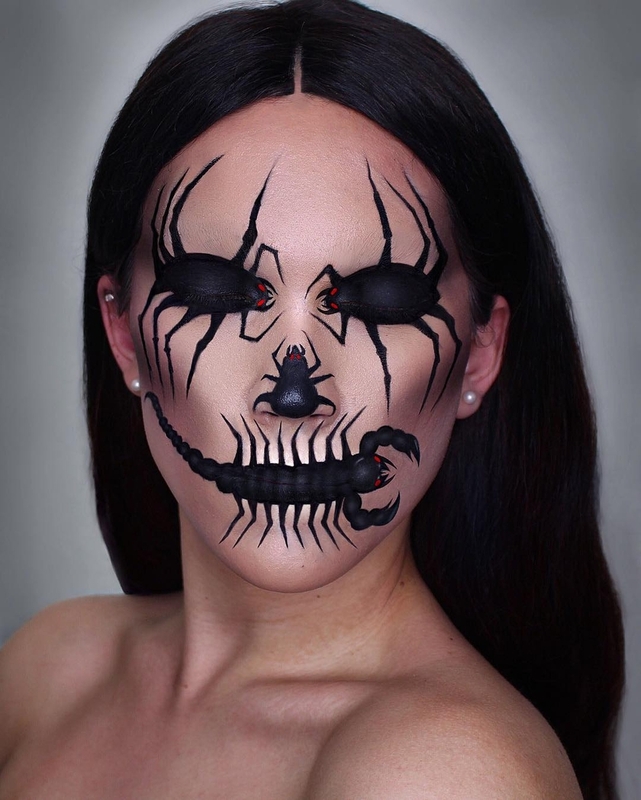 Lunafortun is an 18 year old makeup and body painting artist. 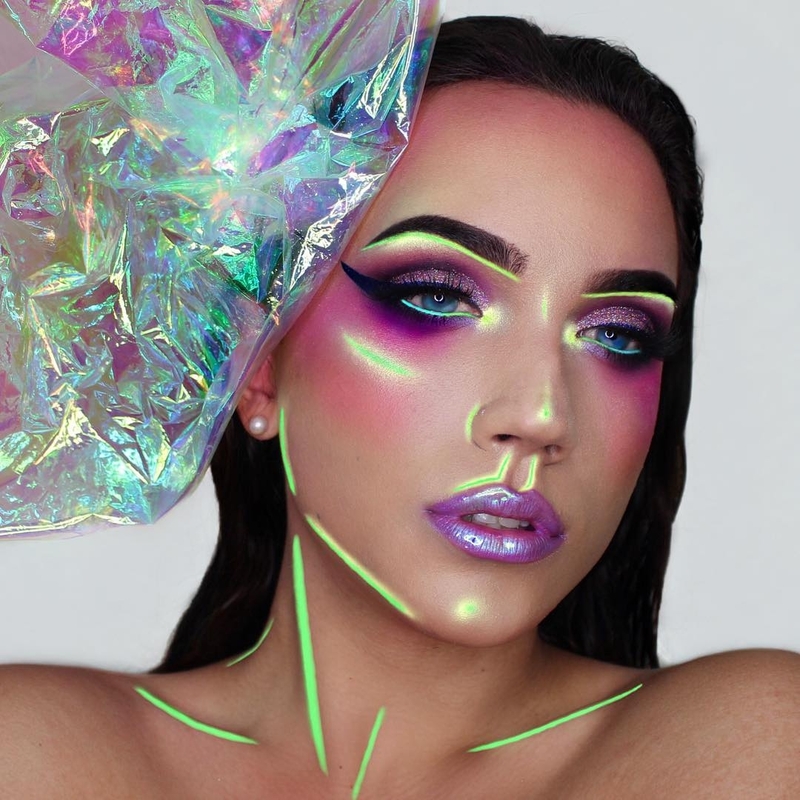 As you can see from the title, I have chosen a selection of effects, across the board, so that you are more likely to find something that really impresses you. 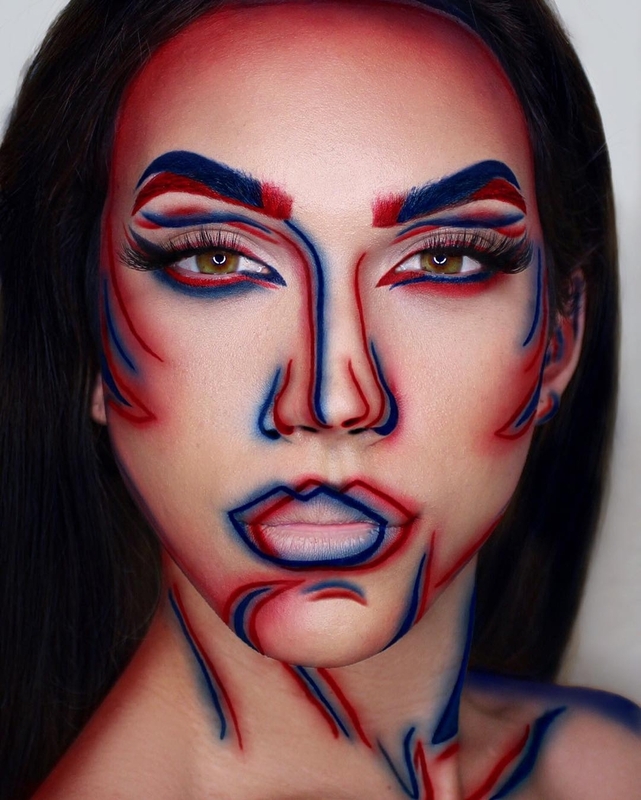 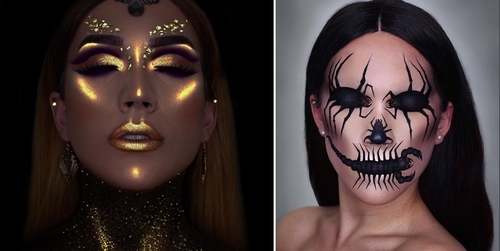 This type of art gaining traction with the public, blurring the line between glamour makeup and special effects, the face and body painting. 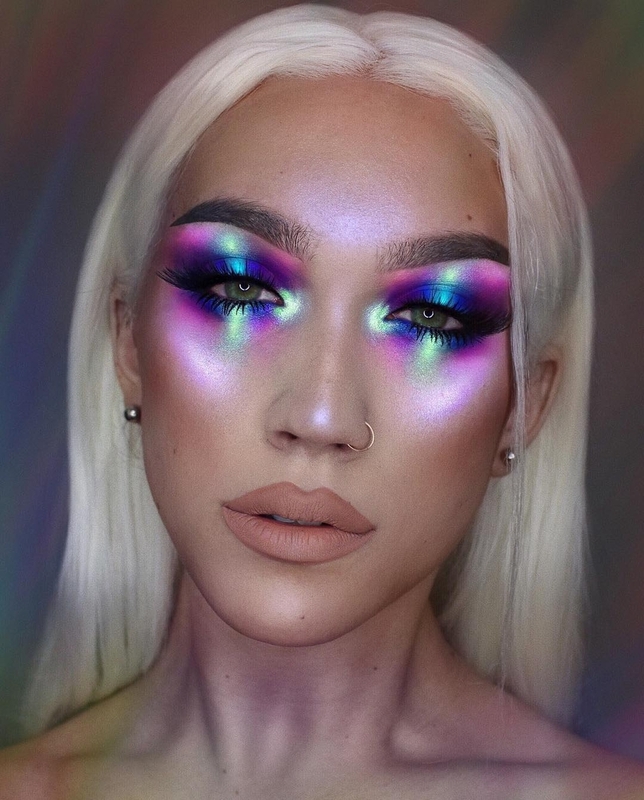 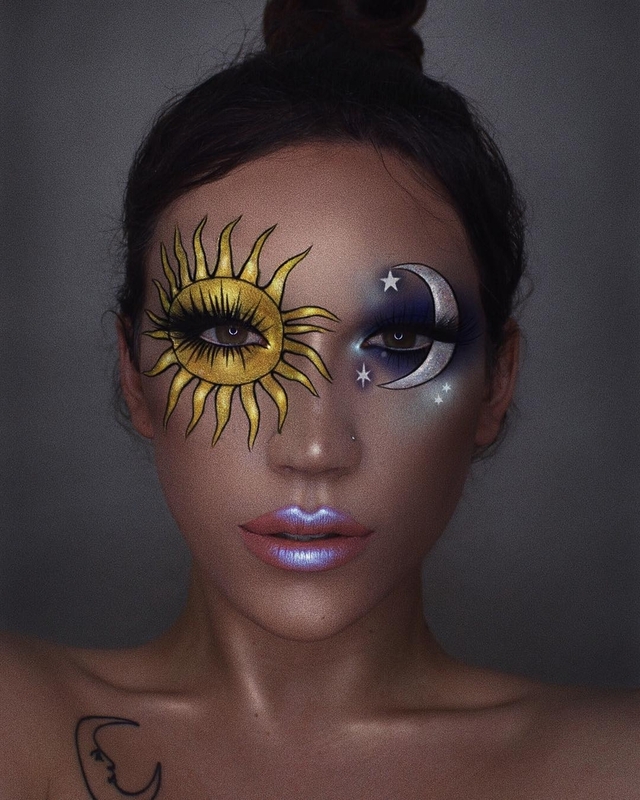 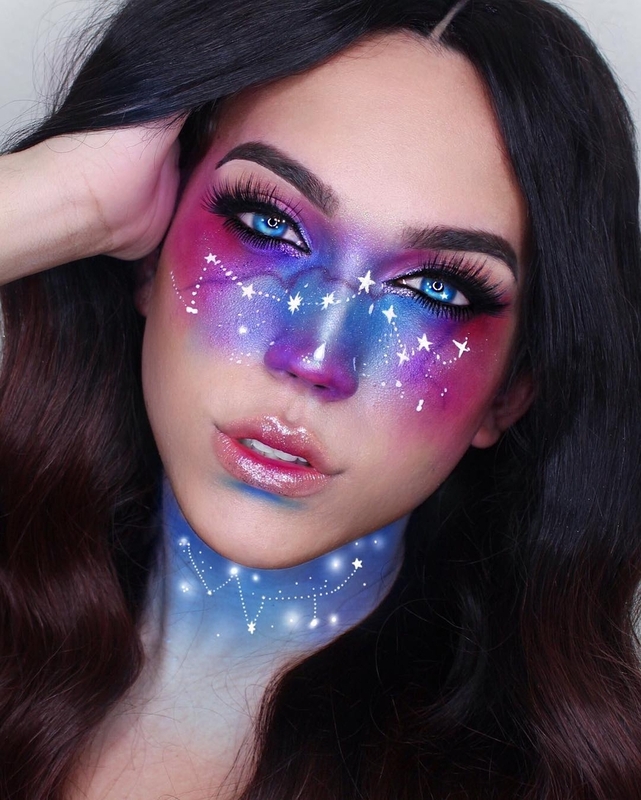 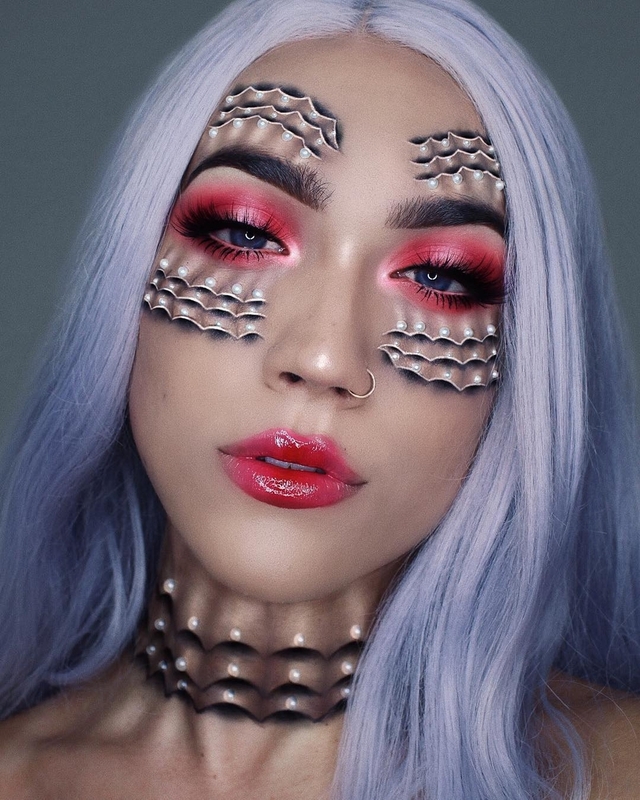 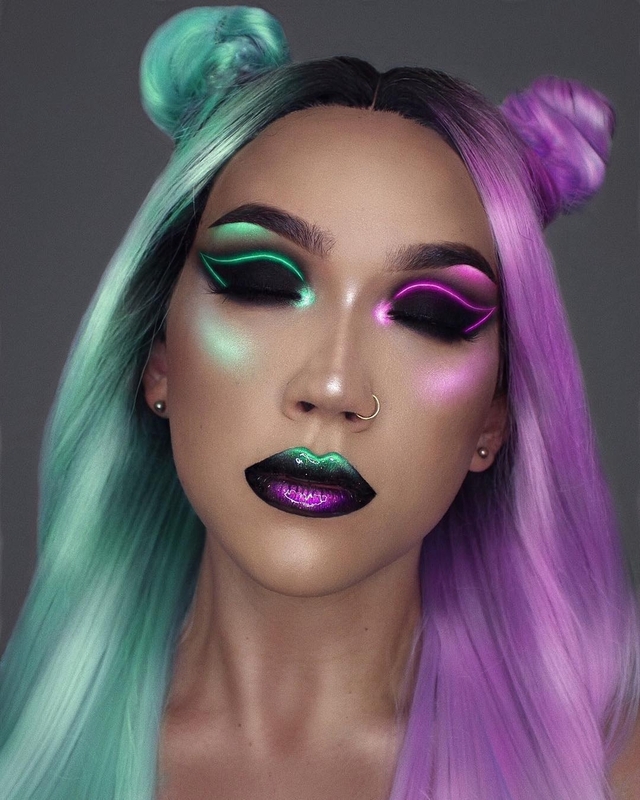 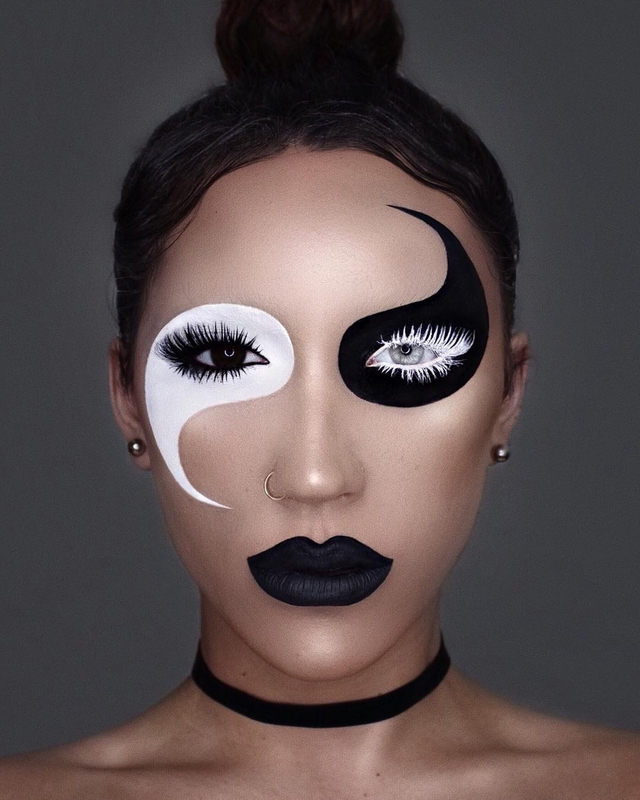 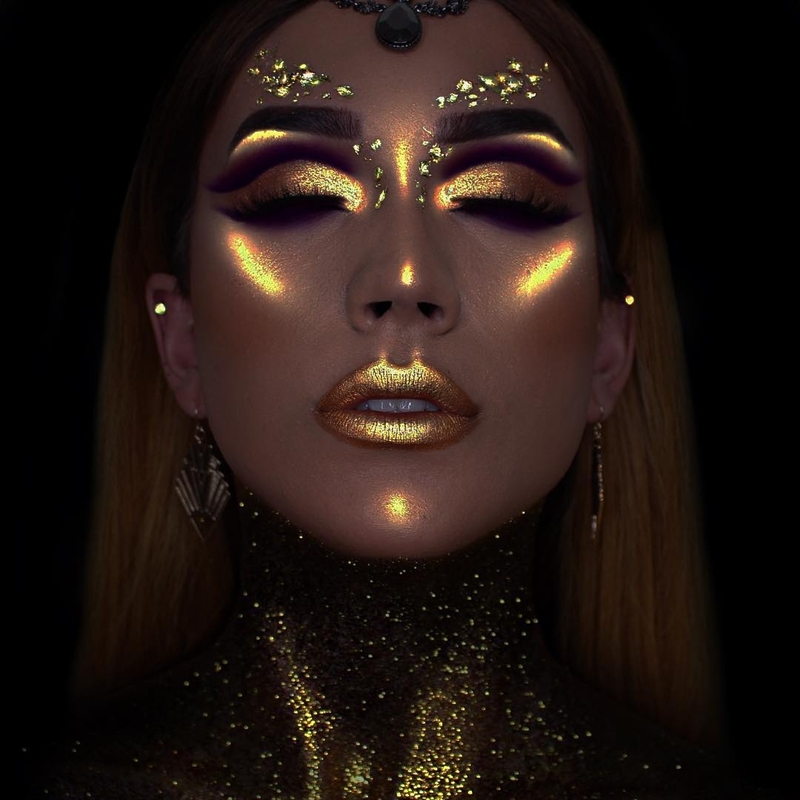 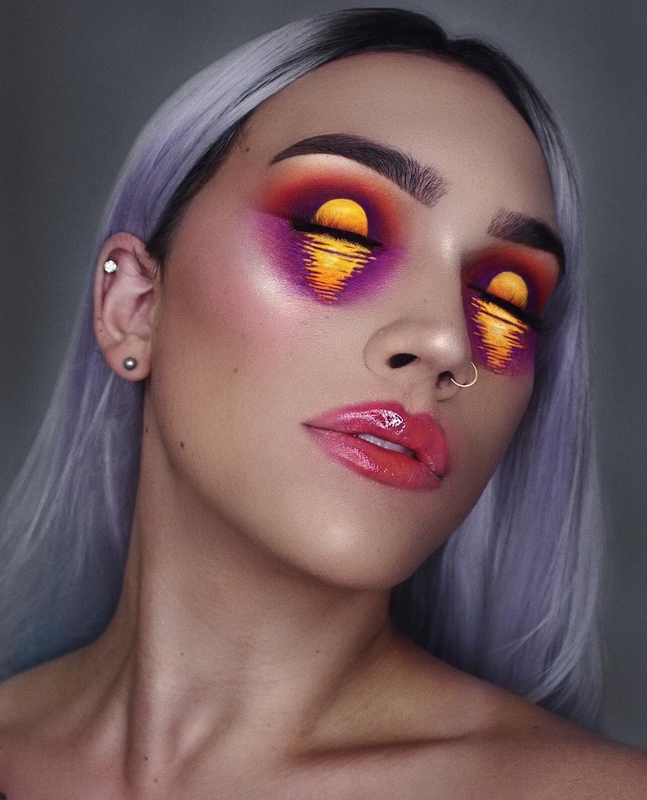 So many beautiful and diverse makeups are emerging in this middle ground and Lunafortun's is a perfect example of this phenomena.